In our first preview game to the 2013 World Chess Championship, we studied a game where a young Magnus Carlsen demolishes his opponent. In preview two to the World Chess Championship Match between Anand and Carlsen, we will examine a game where our current World Chess Champion destroys Vassily Ivanchuk with style. 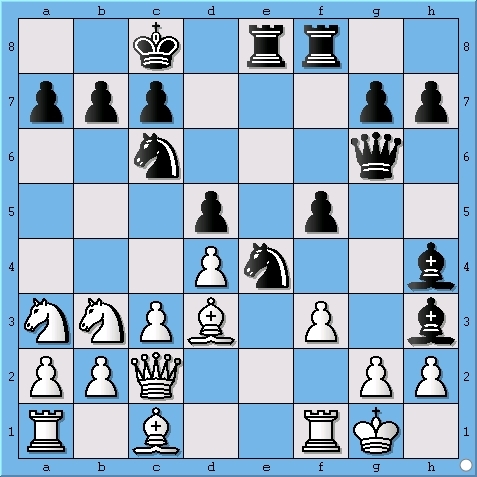 What is the best way for white to stop Anand’s attack?